A Meizu Phone recently got certified at 3C in China. The 3C listing has revealed that the upcoming handset will be made available with a charger that supports 24W rapid charging. 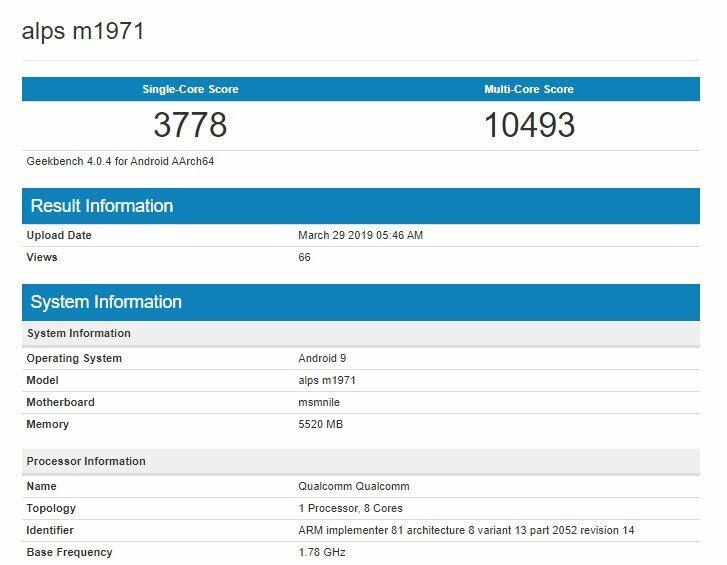 However now, Alleged Meizu 16s Appears on GeekBench as well. The certification confirms that it will have Qualcomm chipset and 6GB of RAM. The Meizu’s CEO Jack Wong confirmed some of the key features of the upcoming Meizu 16s smartphone through Weibo. According to the info revealed, the upcoming smartphone is expected to feature a 6.2-inch AMOLED display that will carry support for full HD+ resolution. Moreover, it will come with a higher screen to body ratio. The screen will be protected by Corning Gorilla Glass 6. The smartphone will be powered by the Snapdragon 855 SoC. Furthermore, it will be coupled with 6 GB of RAM and 128 GB of native storage. The Upcoming handset will be equipped with OIS enabled Sony IMX586 48-megapixel sensor. It will come with a 3,600mAh battery cell to keep the lights on. In addition to all this, it will also carry support for wireless charging apart from 24W fast charging. 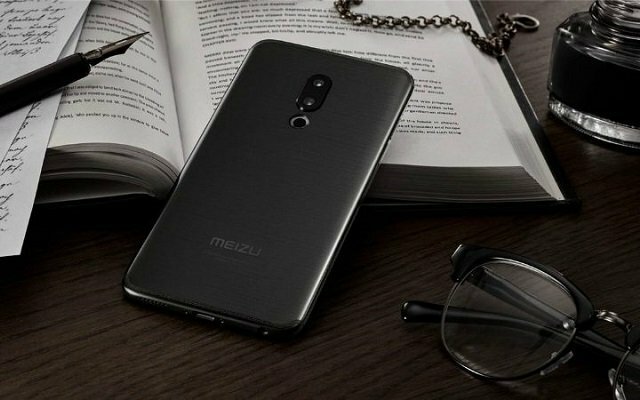 The upcoming flagship phone, Meizu 16s is expected to make its debut in April. Meizu 16s Price is expected to be 3,198 Yuan (~$476). The Chinese manufacturer Meizu will be also launching the Meizu 16s Plus as well as gaming Meizu 16T in the future. Let’s see what Meizu offers in its upcoming flagship devices.